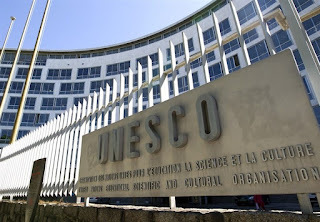 UNESCO’s new chief Audrey Azoulay on Monday brushed aside the United States’ decision to walk out of the UN cultural body. 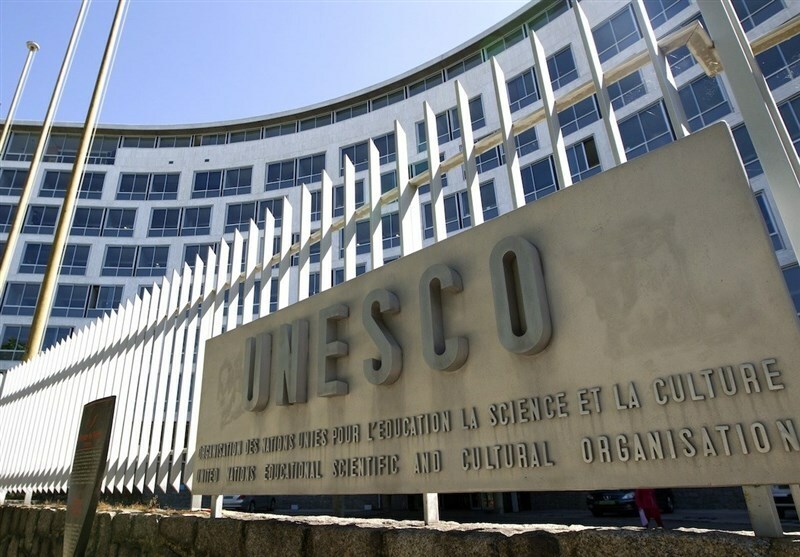 “There have been long periods at UNESCO - more than 15 years - without the US, which ultimately came back,” said the former French culture minister. Azoulay, elected on Friday to head UNESCO, said the US was “not the beginning and end” of the agency, AFP reported. Washington’s decision was not “a complete surprise, bearing in mind the United States’ current position on multilateralism,” according to Azoulay.